"Utterly brilliant! No more gravel in the lawn & it looks so professional. I'm not the best gardener but it was easy to put in and gives such great results. Possibly the best product I have ever bought for the garden. Totally fantastic - and well worth the money". “Probably the best lawn edging system for our needs. Easy to use and effective”. “The product seems to be very well thought out. It is easy to fit, looks very neat, and has the potential for the grass to grow through it, making it a firm and permanent edging. I recommend this product. It is money well spent”. “I have found this to be the perfect edging for the paths I have started in my new garden". “Easy to install and robust – exactly as described”. “I have been using this for the last 3 years and it is a good product”. “Great product! Why have I not this before? Preparation is key when installing. If you prepare properly then this is extremely easy to install. I did my edging round my lawn on my own without any problems”. 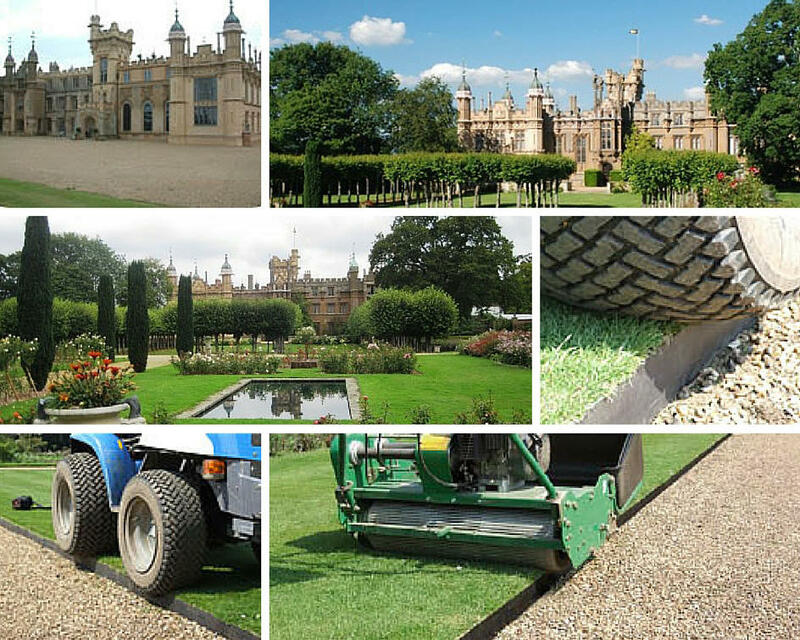 "We (The Gardeners of Knebworth House) first started using Smartedge as an experiment. Our 'experiments' have proved that Smartedge, if installed correctly, is an excellent product that looks very good, will last for many years and is comparatively inexpensive. David Roberts. Head Gardener, Knebworth House.